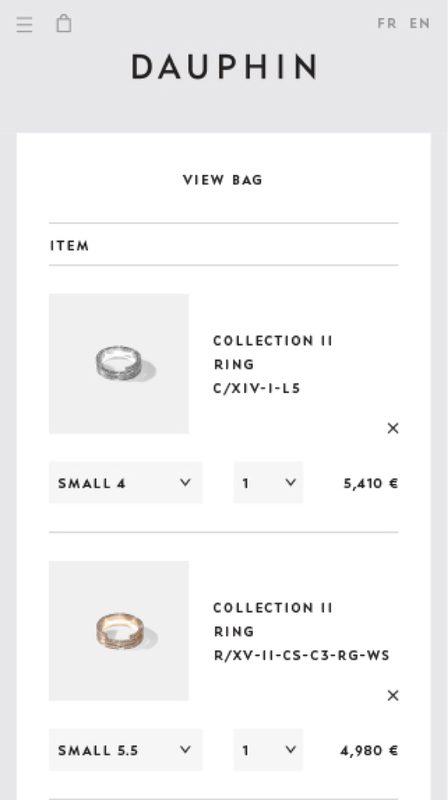 Exclusive French jewellery house Maison Dauphin sought our expertise to design and build their e-commerce website. 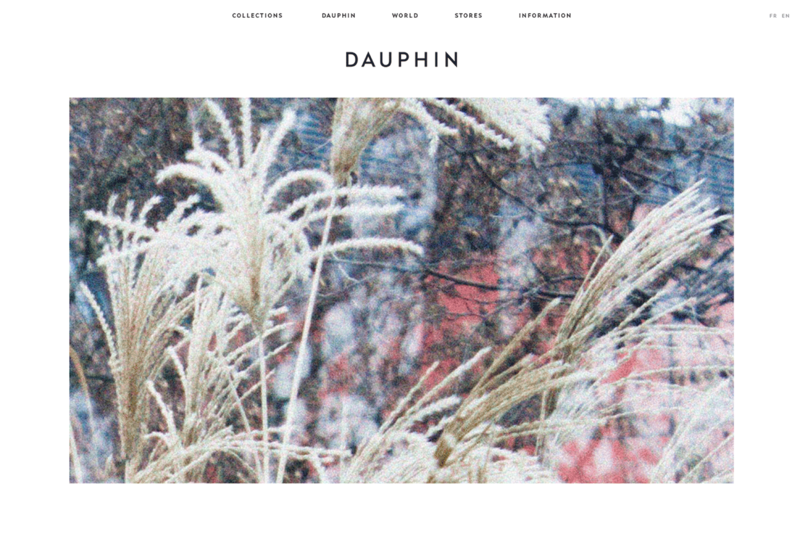 We developed a non-uniformed grid system to convey the sense of uniqueness so inherent across Dauphin's range, and so desired by their online customers. 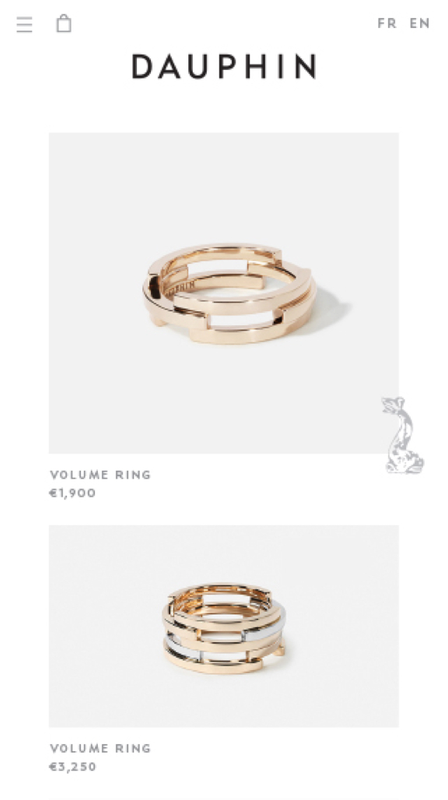 Charlotte Dauphin De La Rochefoucauld's designs are sculptural, bold and graphic, borrowing line and form from architecture and sculpture. 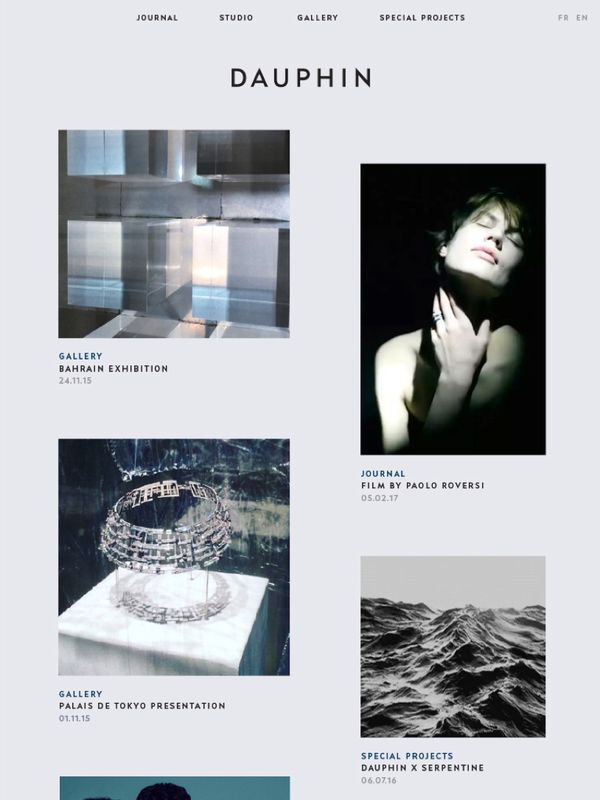 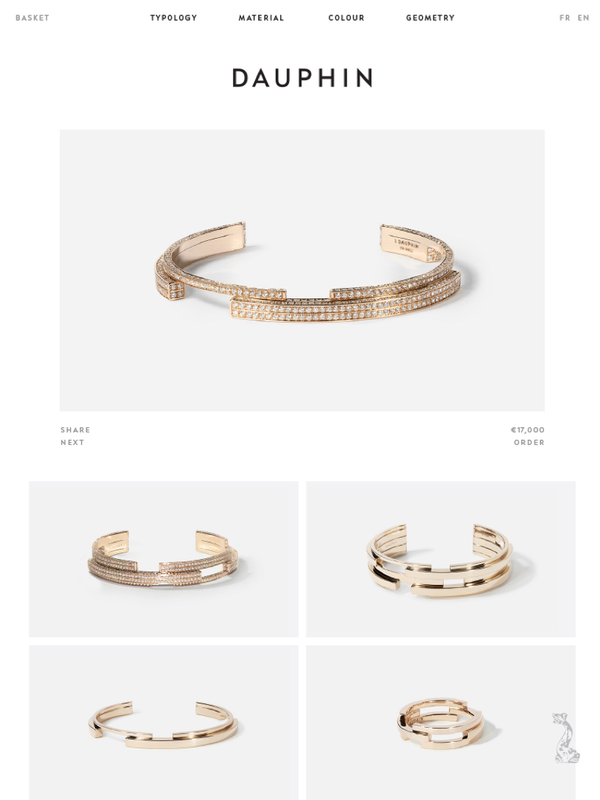 The website needed to reflect the more poetic and less commercial sensibilities of this contemporary jewellery house, and to place the stunningly complex and thoughtfully designed pieces front and center.